Shivaree is an annual summer festival in Gatesville, Spur Capital of Texas! During the day there will be entertainment for the kids, market vendors, a jeep show, IBCA barbeque cookoff, and the Miss Shivaree pageant. Shivaree will culminate with Roger Creager LIVE with a street dance on the square in Gatesville. Come out with the whole family for a day of fun in Gatesville! Event planning is in full swing for 2019! Want to help out at Shivaree 2019? Would you like to share your time and/or talents with the Chamber of Commerce to present this community festival? Please contact us and let us know how you can help! 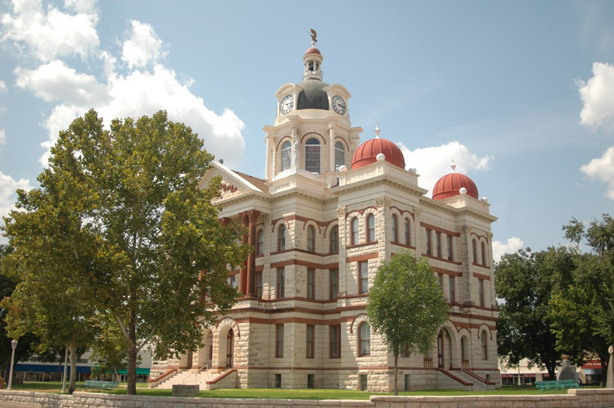 Gatesville Shivaree 2019 takes place throughout downtown Gatesville: all around the City Square (centerpiece is the historic Coryell County Courthouse,) Raby Park, and Faunt LeRoy Park. Join hundreds of attendees at one of the best Summer Festival venues in Central Texas!